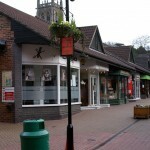 Caterham Valley has a variety of shops, pubs and restaurants. There are two main supermarkets around the station. Church walk shopping centre is a pedestrian only area, with a range of local shops. 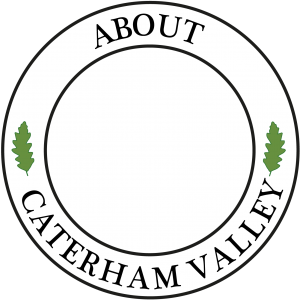 Caterham Valley has three Schools. St Johns C of E school is a primary school. Marden Lodge has in addition a nursery school. 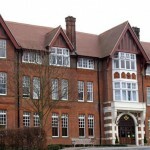 Caterham School is a fee paying, mixed school with pupils ranging from 5 to 18. 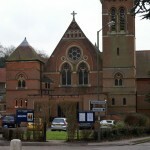 Caterham Valley has a number of Churches. These vary in architectural styles. They cater for various denominations. Most date back to Victorian times. Caterham Valley has four playgrounds. 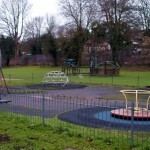 The most modern of these is the Timber Hill playground, for which the Caterham Valley Parish Council in partnership with other local councils and community groups, provided funds. 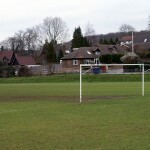 There are a number of Public Spaces and Viewpoints in Caterham Valley Parish. There are a number of public buildings in the Valley. 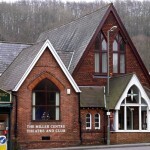 These include the public library, East Surrey Museum, the health centre, adult education and the Miller Centre. A new youth facility is also being planned.